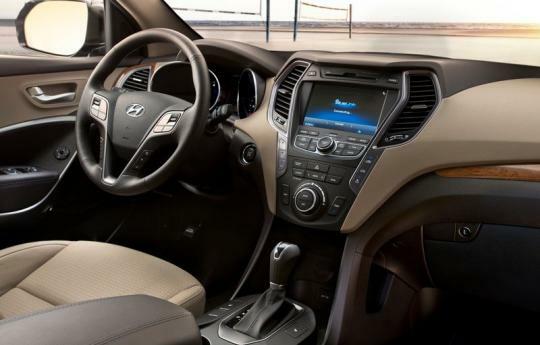 Although the 2013 Santa Fe has a new design language called �Storm Edge�, it is unlikely to make ladies go wet (with perspiration) over it. However, a commercial created in Europe for the SUV wants to make consumers think otherwise. Unfortunately, the commercial is deemed unsuitable for airing and is banned by the Dutch authorities. The commercial is created by Fitzoy Amsterdam, an advertising agency. 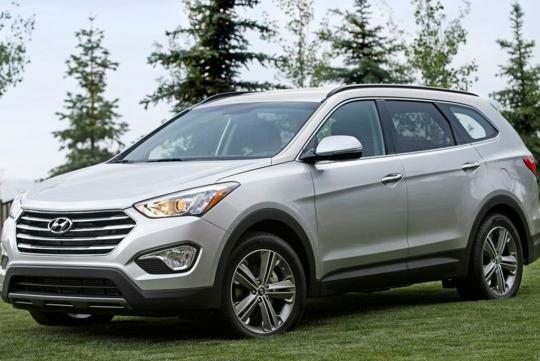 This is not the first time that a Santa Fe commercial has gotten into trouble with the authorities. The Advertising Standards Bureau of Australia (ASB) banned a Santa Fe TV commercial titled 'Toddler' in 2007, which ASB argued that it promotes an illegal driving activity as it featured an underaged person driving a car. 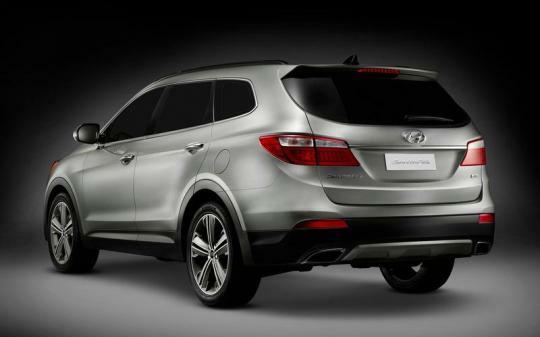 For the European market, the 2013 Santa Fe will be offered with one petrol and two diesel engines with outputs ranging from 150 bhp to 200 bhp. The top-of-the line is a 2.2L all-aluminum diesel engine that helps to bring the vehicle from standstill to 100km/h in 9.4 seconds. It is quick but certainly not hot enough to make one sweat over it.